Now, let's talk about Febreze. Febreze with OdorClear Technology cleans away odors in two simple ways: 1. seeks out tough odors and 2. cleans them away by deactivating and replacing them with a light, fresh scent. Simple, right? But that's not all. 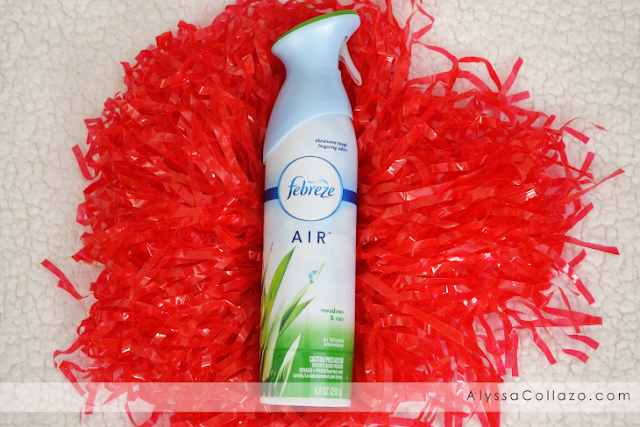 Febreze AIR with OdorClear Technology is their toughest formula to date. It contains a complex of 3 different types of odor cleaning technologies plus long-lasting scents, like my favorite scent, Meadows & Rain. 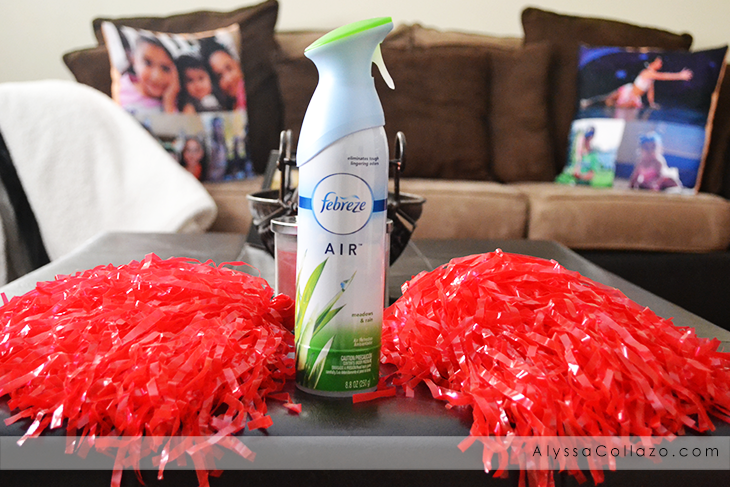 Goodbye odors, Hello Superbowl party. 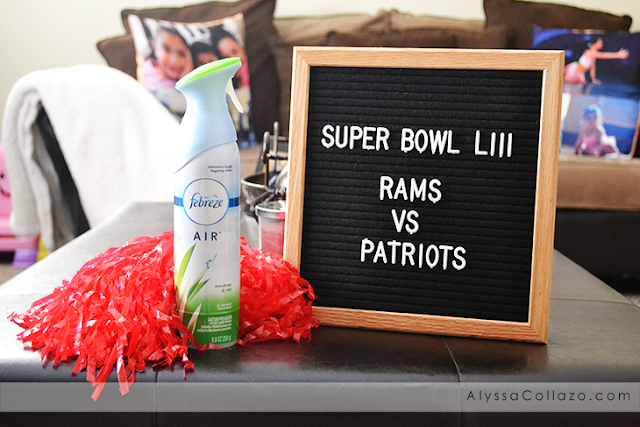 This Superbowl season, be a Hall of Fame-worthy party host (or like me, guest) and put some Febreze in your shopping cart to prep for the big game. With all the pizza, nachos, and drinks, drinks and MORE drinks, that are going to be served up, you just CAN'T forget the odor-eliminating MVP of any party. It's top on my list and you know when Terrell Owens agrees, Febreze is a must-have, as seen in his light hearted, funny video.